Kick off the holiday season with a visit to the Cleveland History Center. We’ll be decking the halls with seasonal vignettes, and weekly hands on activities for the kids. The Cleveland History Center will be decked out with holiday décor from different eras. Crawford will feature perhaps the largest indoor Blow Mold display in Cleveland. Evoking holidays in Parma in the 1980’s, this holiday display will include winter fashions from the 70’s and 80’s. 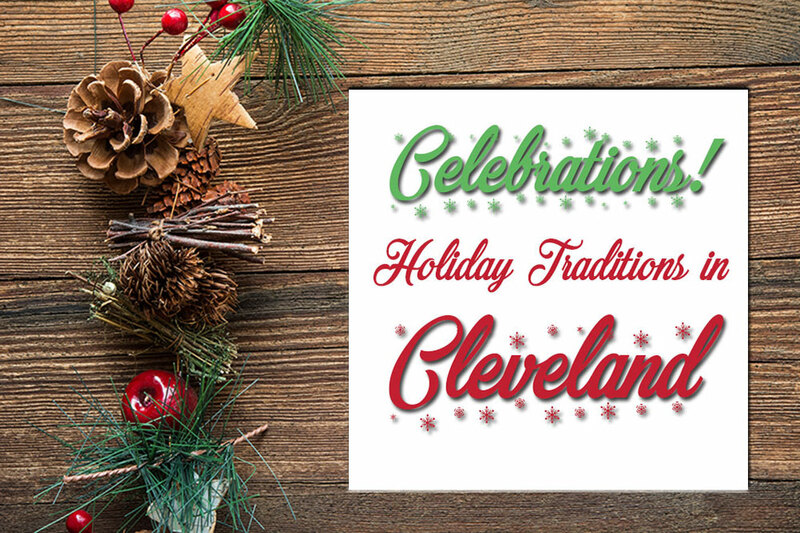 Stop by and enjoy Cleveland history with a holiday twist.